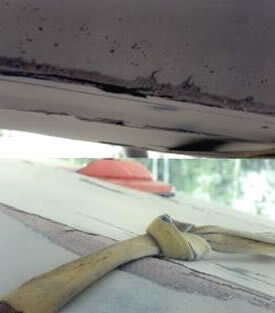 CAC Plastics, LLC. can help you get ready for the season and keep you enjoying the boating, fishing, and “playing” season from Spring to Fall! 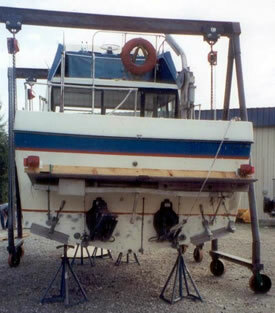 Hardtops, Consoles, Swim Platforms, Transoms, Decks, Hatches & Covers or YOUR custom project! 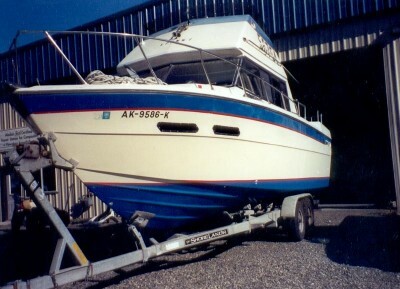 We have the capability to remove you boat from your trailer and sling it in our boat stand which has a 16 ton rating. 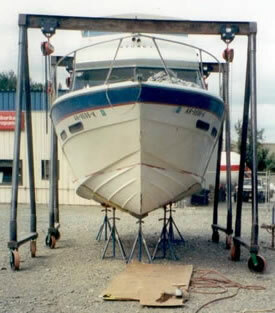 This stand is portable, so we are able to work on your boat both in our shop or our yard. 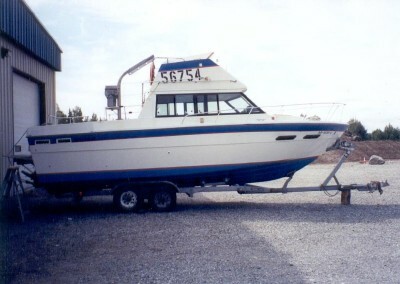 Custom Fabrication – Hardtops, Cabins, Consoles or Your project!